In the fascinating world of ANNO™ the player will sink into a unique building strategy game, where he sets sail in a beautiful island world to master the tricks of trade, diplomacy and economy, building up his own monumental cities. Continuous careful and elaborate planning will help fulfil his citizen’s needs and let his empire flourish. 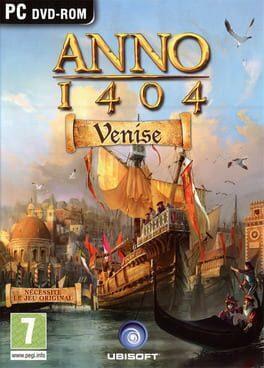 Anno 1404: Venice is available from 9.99 to 9.99 from 1 shops.